Okay I admit the punny headline is a little much, but it really does fit. As I sit preparing for the first raid I have run in a very long time in SWTOR, I am struck by the distinct difference between the way I am playing the two MMO’s that are on my schedule these days. It really is a night and day difference the way I play SWTOR and the way that I play The Secret World. Take for example the game that consumes the majority of my gaming time, SWTOR. In this game I have a stable of characters that I am constantly running dailies, weeklies, and monthlies for. (Monthlies now…really?) I have completed all of the new solo content and a couple of the new group flashpoints, but that is pretty much it. These multiple characters really keep me busy. As it is, I am really only doing the gear grind on three of them and my crafting really isn’t too aggressive, but the amount of time investment to get three characters end game ready is staggering. 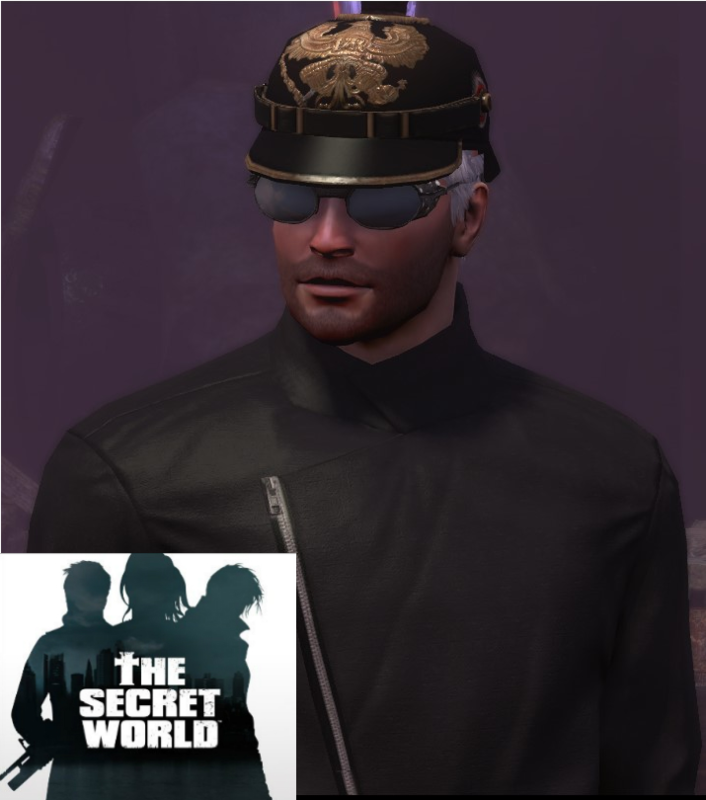 Contrast SWTOR with my Monday night vice of The Secret World and you have the exact opposite. I have one character. I don’t even have a low level alt. My loading screen gives me one whole choice. I have advanced this character quite a bit and my guild is running elite mode content. I have accomplished this pretty much playing one day a week and it’s a nice change of pace from the hectic pace over in SWTOR. The great thing about the way I play TSW is that I don’t really run out of things to do. I play a day a week. At this pace, combined with the rate at which Funcom releases content, I can tackle new content for a couple weeks and then run some progression content while I am waiting for the next issue to be released. I know that if I played TSW as much as I played SWTOR that I would not be able to keep up with it. I love the game in small doses but when I played it more than once a week, I really got sick of it in a hurry. I think of it more as a weekly TV show or something. If you Netflix a show and watch it nonstop you can burn out after a season or two. If you would have watched it as it released normally, you probably would have watched the whole series. All things being equal, I am in a good place right now. I have a main game that I enjoy playing and I have a weekly diversion that I really like in small bite size servings. Two great games that I play in two completely different ways. Fun times in both! This entry was posted in MMORPG, SWTOR and tagged Alts, MMORPG, playstyles, SWTOR, TSW. Bookmark the permalink. Typically, I focus on one game and then have a few others I fill in the blank spots with. Currently, I’m playing Rift daily with a full complement of characters all within ten levels of each other. I have GW2 that I play maybe once every two weeks or so… now I do have a full character load out there from when it was my main game, but I don’t touch more than one or two when I do play. Then I have Fishing Hero that I am playing here and there for the lolz. TSW is much like Matrix Online was, the only reason to have an alt is for the faction specific story missions. Eventually if you play long enough you’re going to learn every skill and sport that awesome Panoptic Core outfit.